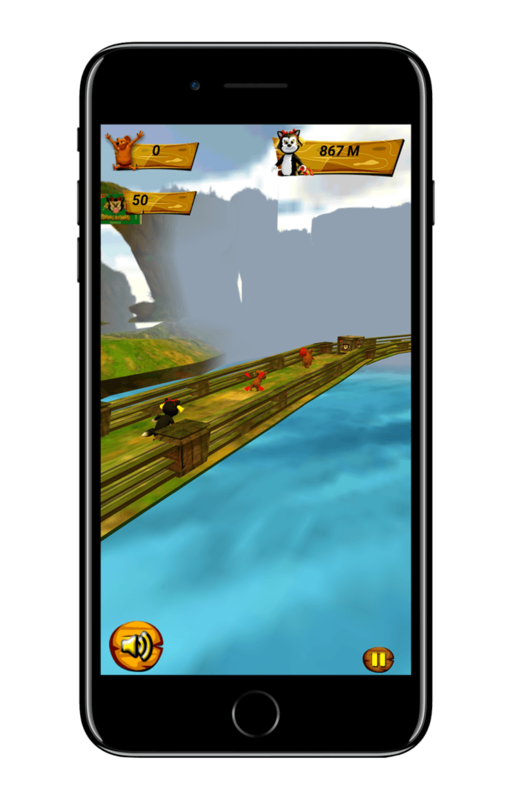 We created the DING DONG ADVENTURE mobile game and turned the static Icon into something that would create engagement and interactivity with its consumers like never before. 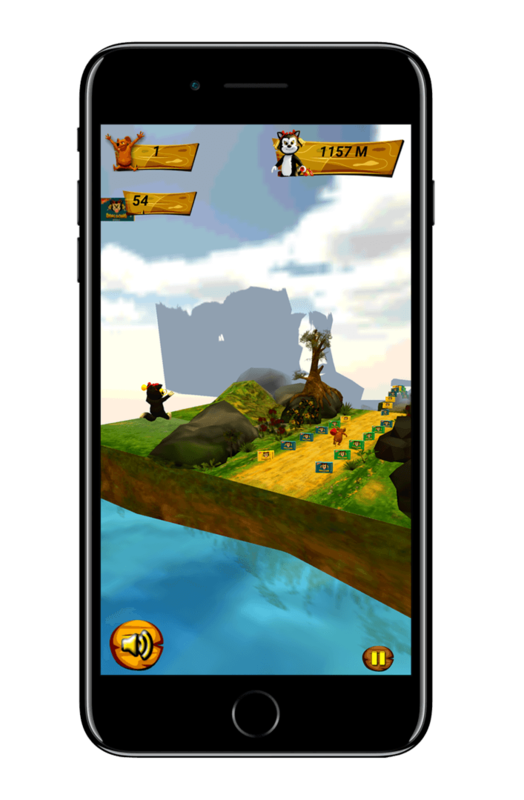 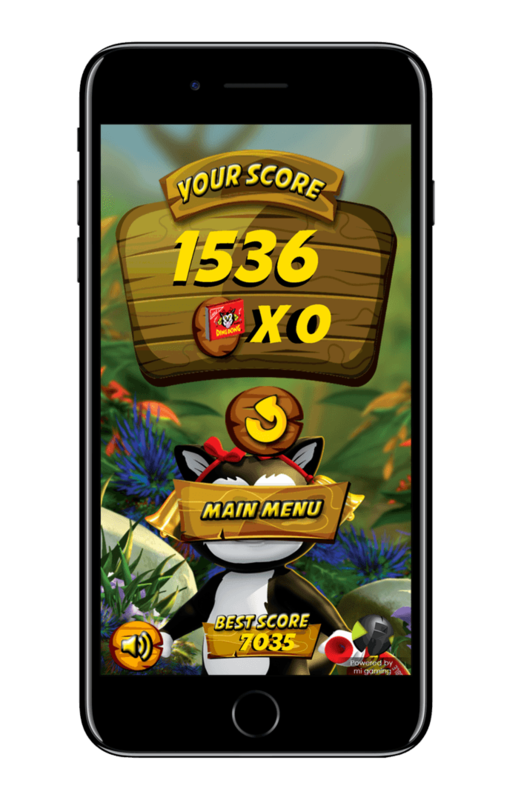 With Ding Dong Adventures, kids immerse themselves into the world of Ding Dong, controlling the character through multiple jungle worlds, running, jumping and avoiding the obstacles or collecting the bubble gums for points along the way. 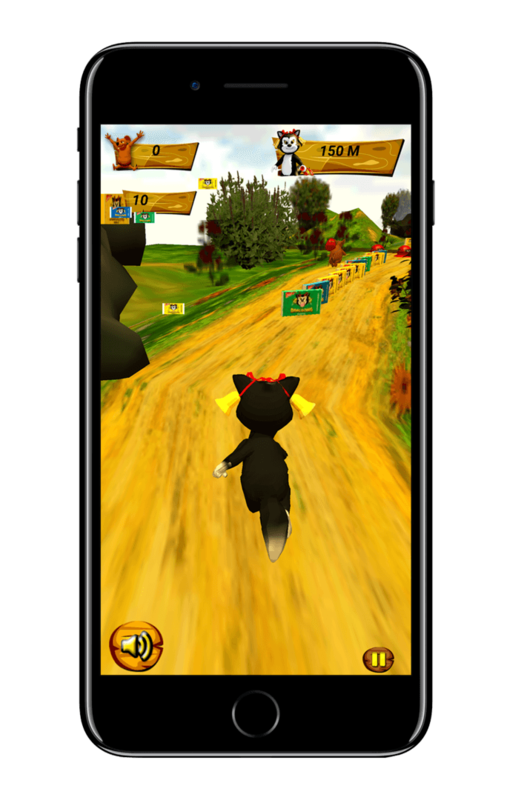 The simple and powerful endless runner gameplay has the character chasing the mice who have stolen its gum (like in the stories) but only this time the player controls the cat in a myriad of ways and manners to recover the gums. 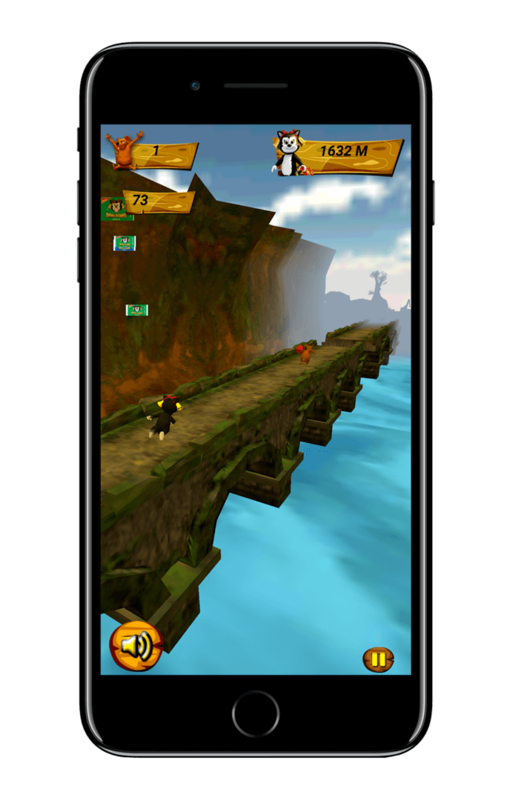 This has created an engagement with the new generation of savvy consumers already. 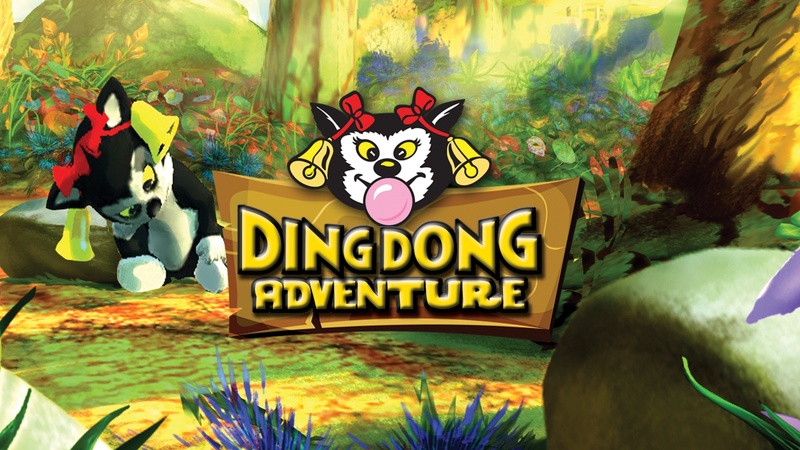 Ding Dong Adventure is just one of the ways Media Idee is bringing Innovation into the world of Digital + Experiences and we will be launching our new gesture based media products soon in the market which utilize the full sensory experiences of Touch, Taste, Smell, Sight, and Sound to create IMMERSIVE ACTIVATION as never done before in Pakistan.